As wonderful as it can be for you and your family and friends to spend leisure time out on your boat, you as the boat owner must be aware that you need to follow the rules and regulations set by Transport Canada if you want your vessel to be on Canadian waters legally. Naturally, there are safety regulations that your vessel must meet, but if you intend to register your vessel with the government, there are also criteria you must meet with your boat regarding the markings. There are exterior markings you must have, but you also need interior markings of your Canadian official number on your vessel. What is the Official Number? If you are unaware of what the official number is, it is the number provided to you by Transport Canada when you register your boat and receive a certificate. 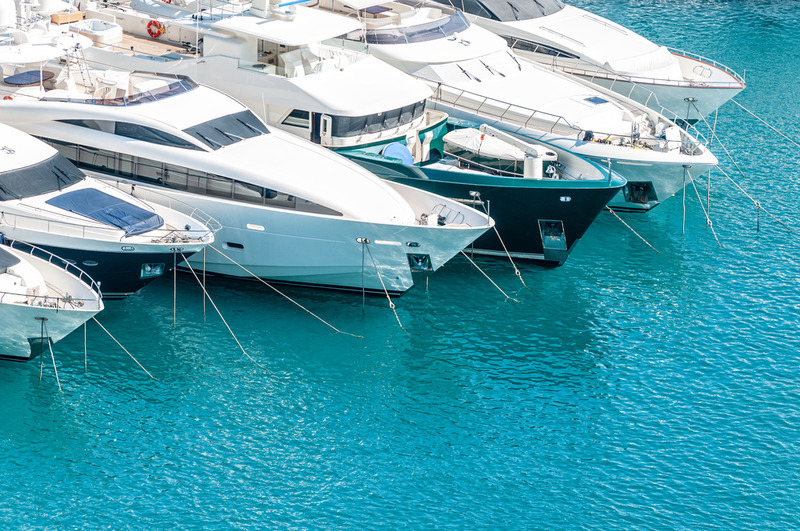 You will receive the official name of your boat as it is registered with the office (which needs to appear as one of the exterior markings of your ship), but you will also get a registration number that identifies your ship to the agency and to law enforcement officials should they need to look it up. The placement of the Canadian official number is important to remember. The number will appear on your Certificate of Registry, and it must be displayed on a clearly visible portion of the interior structure of the hull. The abbreviation “O.N.” must appear before the number is displayed to indicate it is the official number. Use block Arabic numerals. The numerals must be at least four centimeters high, so they are easily read. To help you with the process of getting your Canadian official number on your vessel, we at National Vessel Registry Center Corp. have made the forms you need available online here on our website. You can fill out the forms, with your payment information, and we take everything from there, making sure information is correct and passing it on to Transport Canada for processing. Everything will be simple for you so that you can get the official registration you need. For any service related to the Registry/Licensing of vessels you can call us at (800) 419-9569 (Canada). For anything else you can send us a message using our online contact form.